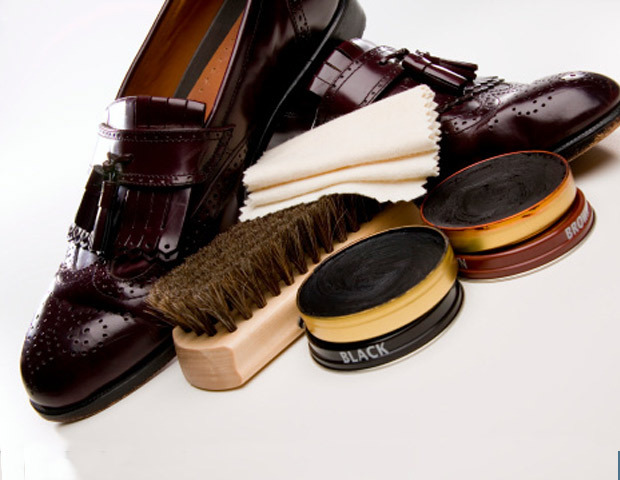 Only with a proper shoe care your shoes look clean and neat. But how do you wear your shoes best and how to protect them these days from slate weather: rain, mud and snow? 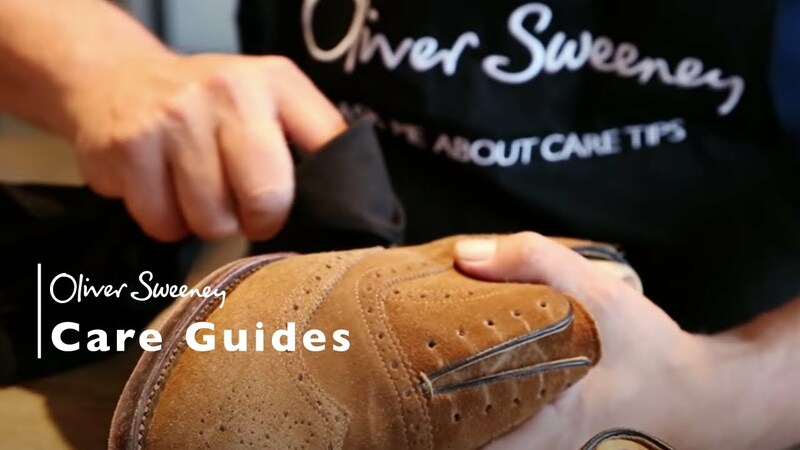 We have put together the best tips for shoe care here. In our latitudes, autumn and winter often lead to slate weather. This is not only about creating our soul, but also about our shoes. Moisture is a great challenge for them. 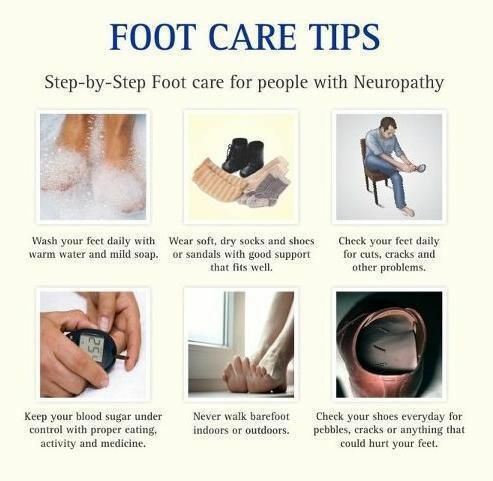 So that your footwear does not suffer, it is necessary to take some care measures. Proven protection against moisture is impregnation. A well-stocked shoe store should have the appropriate impregnating agent, usually a spray, in stock. If you do not have one at home, it is best to ask for the purchase. Good to know: Impregnation makes sense in all smooth and rough leather shoes. Even cloth shoes can be impregnated against the adversities of the weather. The impregnation should be done before wearing the shoes for the first time. It is best to repeat the procedure the next day, so that the protection from moisture, dirt and strains is also effective. The frequency of further impregnation is shared by the opinions. While some advise to impregnate the shoes before carrying them in wet weather, the others advise them to do so only before they are worn for the first time. Please also read the instructions on the packaging of your impregnating agent. Fact is, the impregnation leaves with the time after. Therefore, if you wear your shoes frequently in “slate weather”, you have to renew the impregnation between them. It is important to note that the shoes must be completely dry before they are treated with an impregnating agent. A too fast drying, for example on the hot radiator or with the help of a hair dryer, hardly like a shoe. 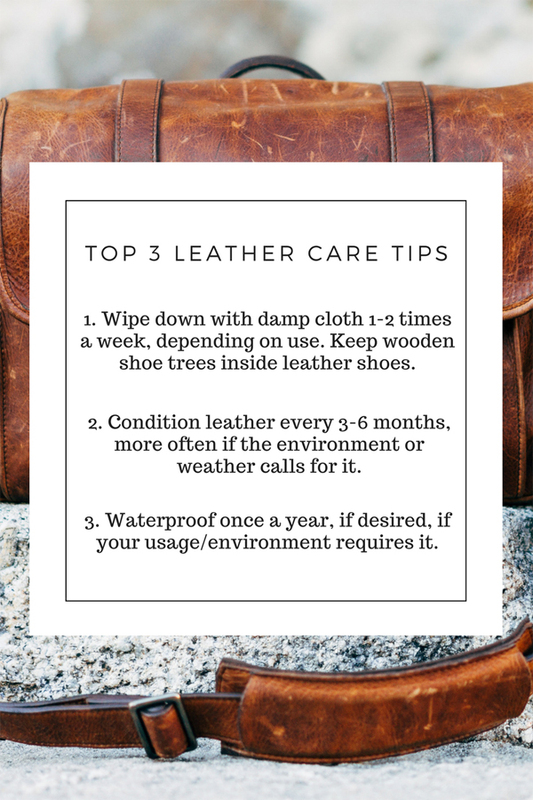 Leather quickly loses its valued properties such as suppleness and shape, it becomes brittle, cracked or even brittle. As an old house recipe for shoe care, it has been proven to dry the damp shoe with newspaper paper and let it dry at room temperature. 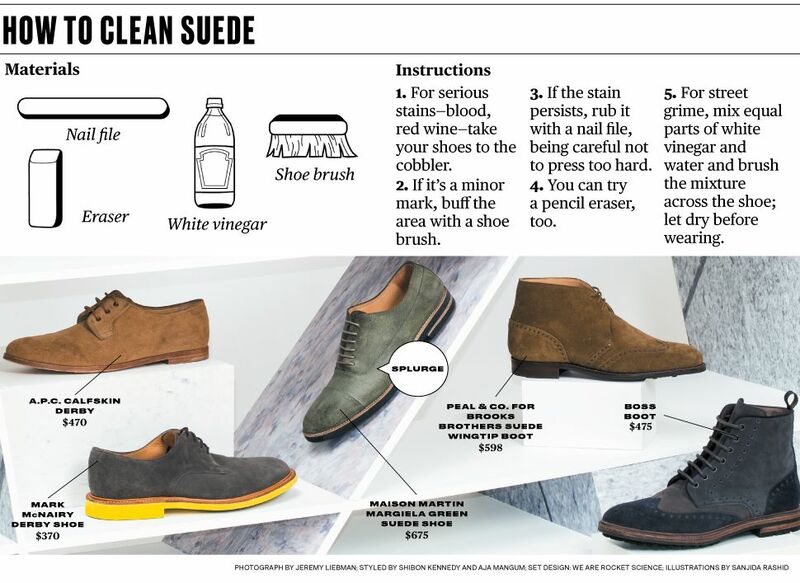 This takes time and means that on the next day you will have to slip into another pair of shoes.Because the newspaper absorbs moisture quickly, you should change it regularly. When wearing leather heeled shoes, do not bump them too much. 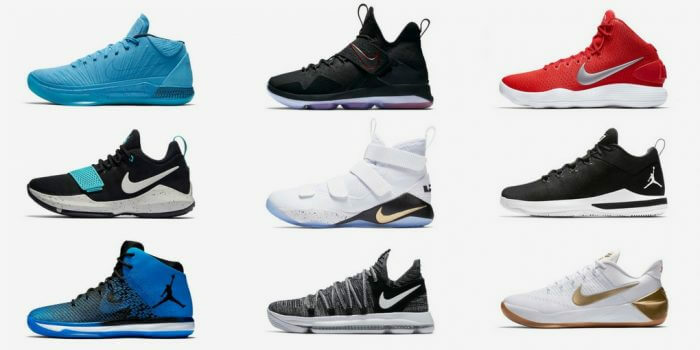 It is better here to tension the largely dried shoe up to the complete drying on shoe tensioner in order to maintain the original shape. According to Constructmaterials, shoes with leather soles are most likely to be dried by hanging them, if necessary by the shoelaces. Otherwise the “stable side layer” helps to dry the soles. Frequently, shoes worn in slate weather have ugly, white edges. They arise because the leather has become moist and the water-soluble substances have been dissolved in it. If the shoe dries, they show themselves as an ugly white border. An old recipe: shoes that have been soaked by the rain can be rubbed off with a freshly cut onion or fresh potato peels (inside). Important: rub from the outside to the inside, to prevent the stain still. If you suspect that the weather is too bad, you should try to wash them with water immediately when you come home. Then allow to dry well and clean. Finally impregnate. Against unsightly deposits on smooth leather it helps sometimes also rub the shoes with a damp cotton lobes. Where the distilled water, which prevents the limescale, can also add a few drops of vinegar or lemon juice. In the case of rough leathers, a thorough brushing of deposits has proved to be very effective. In most cases, the overcoming of shoes is endless. There is still the house cleaning more popular. And before you go to the shoe care, the tax declaration is settled. Care is particularly important here. 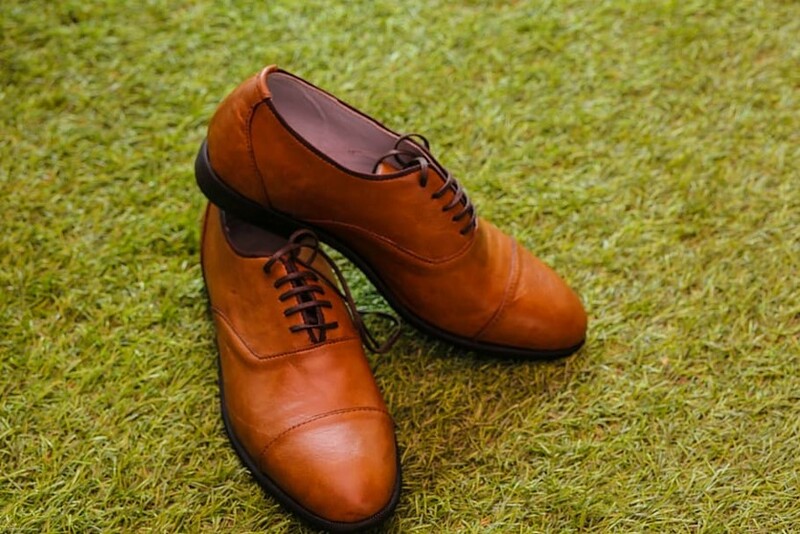 Because with the right shoe care keep your shoes longer and always look good.